This year marks the 50th anniversary of the passage of the New York City Landmarks Law. 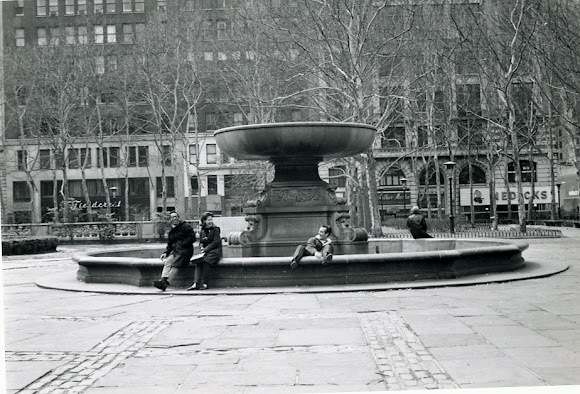 With Bryant Park being designated as a "Scenic Landmark," and the New York Public Library designated as an "Individual Landmark," this is a meaningful anniversary at the park. see that the park looks much better today. Bryant Park is getting better with age! 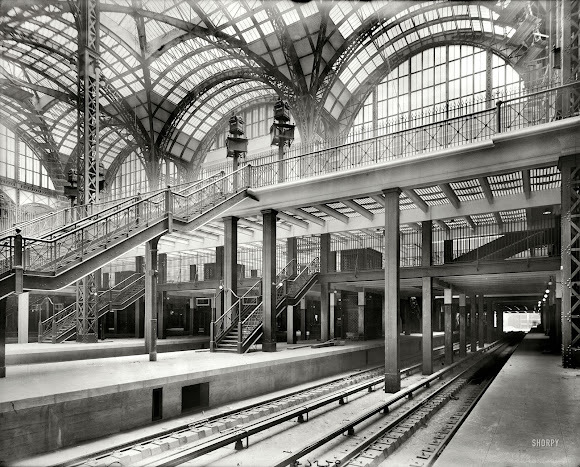 The impetus for the Landmarks Law was mounting losses of historically significant buildings in New York City, primarily the old Penn Station. The law has preserved much of New York's architectural history that otherwise would have been lost to the ages amid new development. 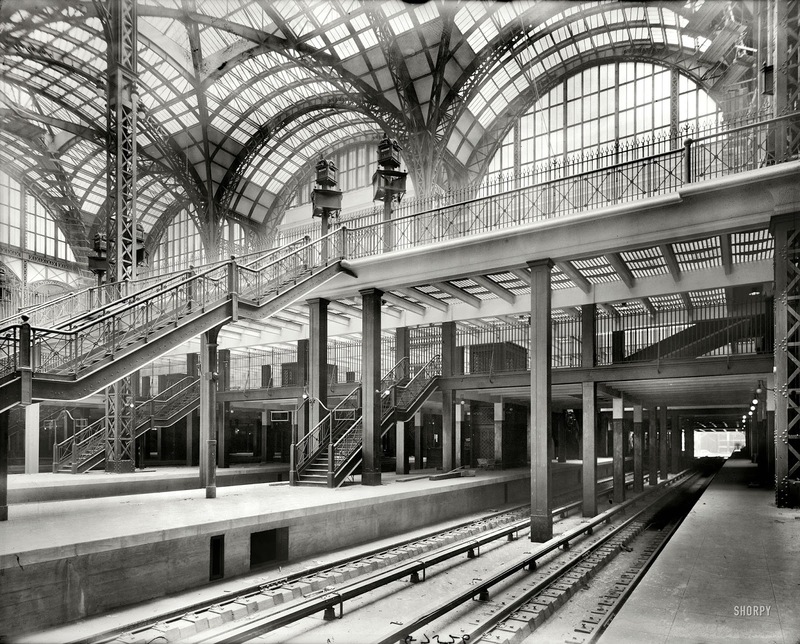 The interior of Penn Station was light and airy--a huge contrast to today's Penn Station. 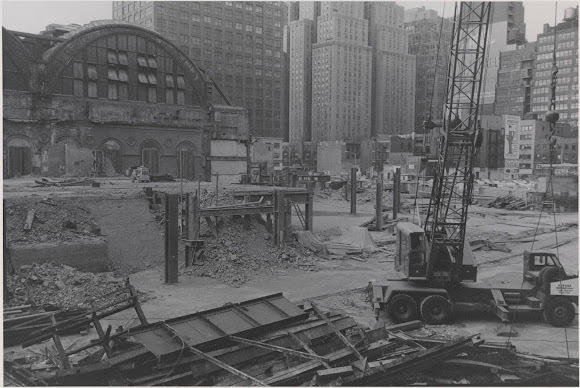 The station's demolition was the impetus for the Landmarks Law. Check out this neat interactive map to see if your favorite places in New York are landmarked. After seeing how many landmarked areas there are on the map, it's hard to imagine what today's New York would look like without historic preservation! To celebrate this "landmark" anniversary (excuse the pun), a project called NYCL50 is hosting a series of special events related to historic preservation.